Looking for a USED CGS-618M? Quality line of Manual Hand Feed Grinders with sturdy construction, robust design, and high durability. These reliable machines have small footprints and are affordable and easy to operate, with little heat distortion and low noise. 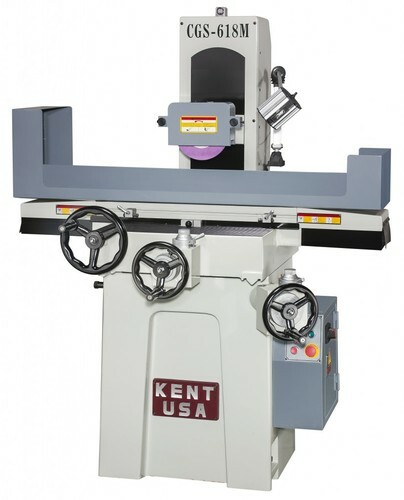 Looking to Purchase a New KENT USA CGS-618M?